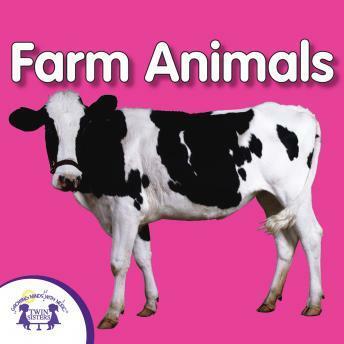 Old MacDonald's farm is the setting for these fun learning songs that teach what kind of animals can be found on a farm. Children will be able to relate with songs about pets and will also hear about new animals like a mare! 1. Can You Name that Animal Sound?